D.R. 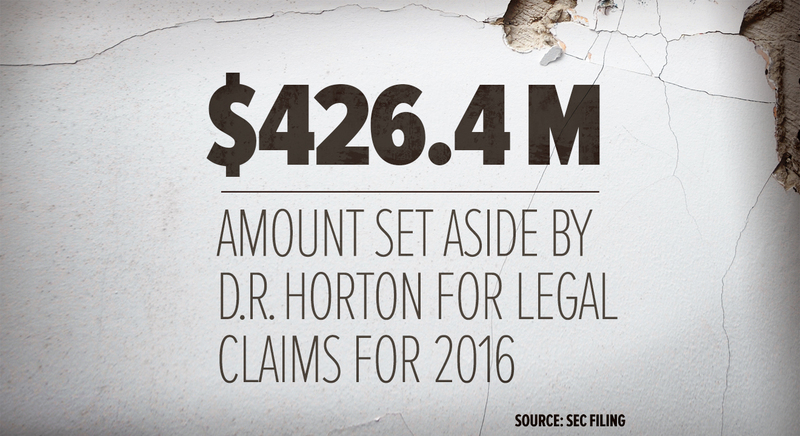 HORTON told the U.S. Securities and Exchange Commission it sets aside $400 million a year for defective construction claims on its shoddy houses. Here's a 2016 ABC News investigation of D.R. HORTON, which wants to destroy Fish Island. Its agent lied to the St. Augustine Planning and Zoning Board, falsely claiming an active bald eagle nest was "abandoned." Come speak out on Tuesday, August 7, 2018 at St. Augustine Planning and Zoning Board, St. Augustine City Hall, 75 King Street, Alcazar Room, 1st Floor loggia. "You continue living in something no one can give you answers for. 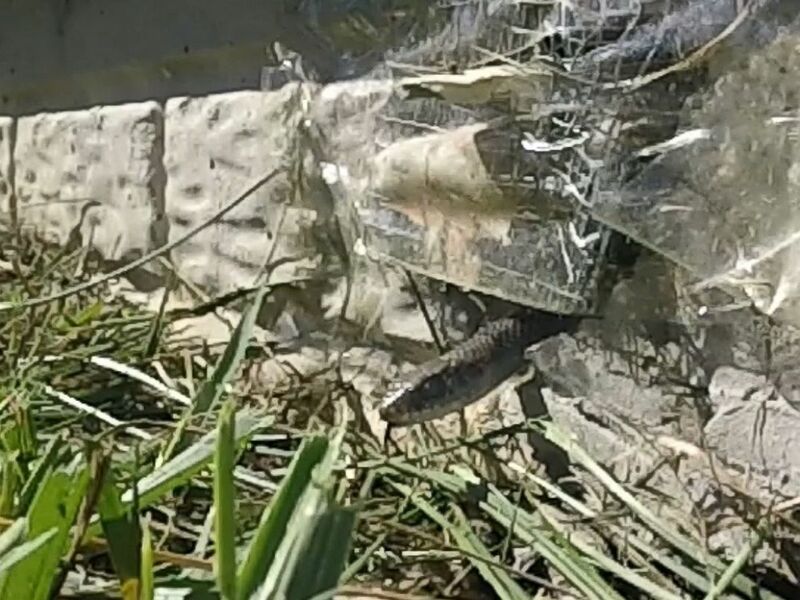 No one’ll fix it," Jennifer Wyton told ABC News' Chicago affiliate WLS after she said her family discovered in their new home that the window seals were misaligned, there were cracks in the ceiling, the front door had to be replaced and house, built in northern Illinois, was missing insulation. 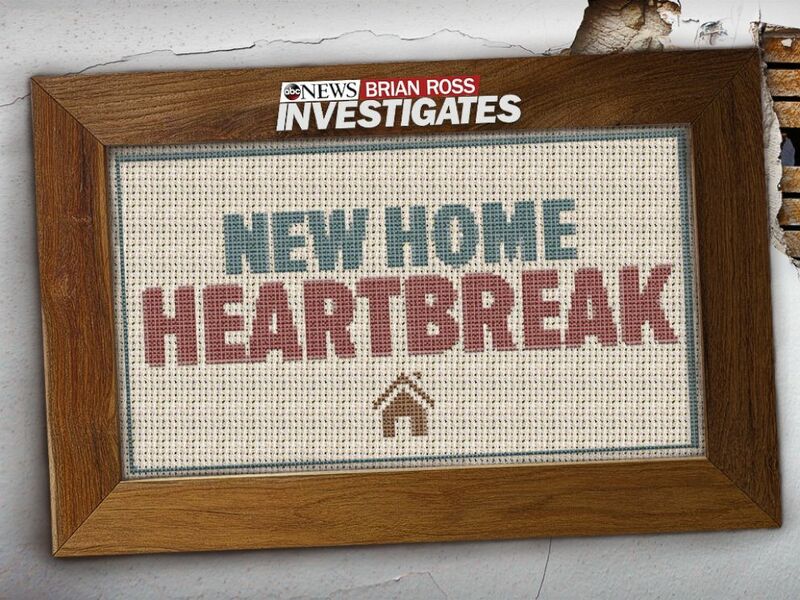 But ABC News found an industry also inundated with complaints, so much so that D. R. Horton told investors in its latest Securities and Exchange Commissionfiling that it has set aside some $400 million in each of the last two years to deal with hundreds of construction defect claims in its brand new homes. 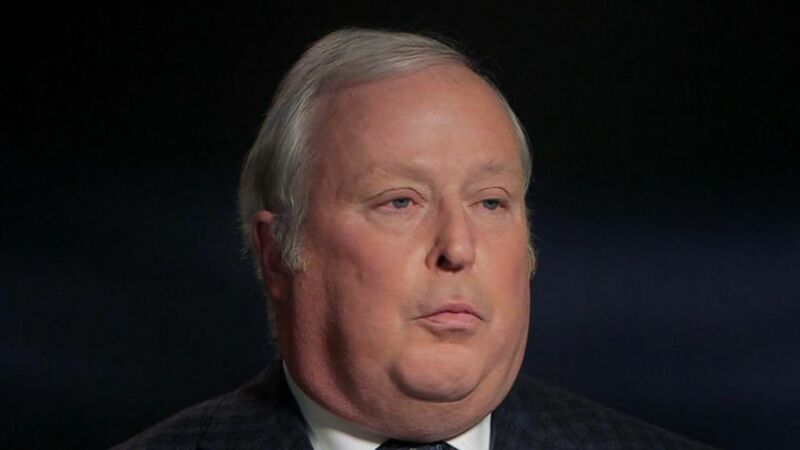 The company said in filings that this was the "ordinary course of business." 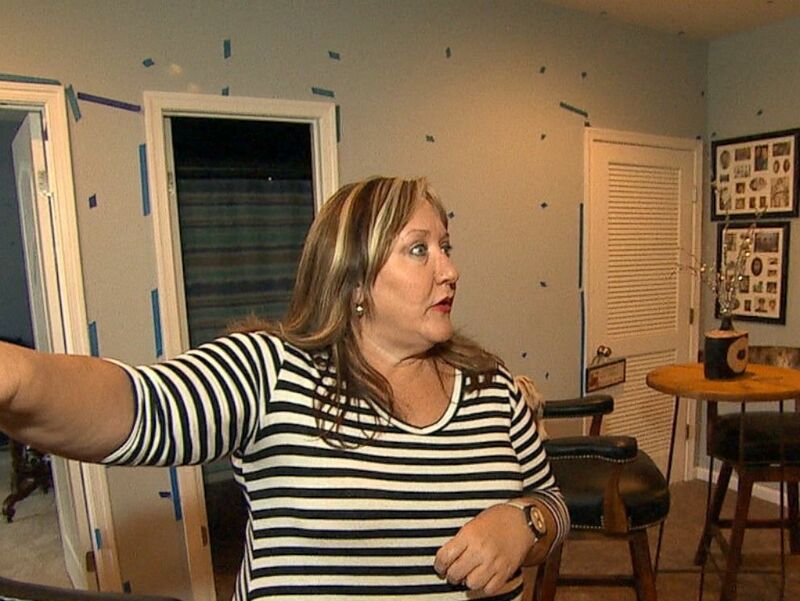 "People look at a house and they start imagining their family get-togethers," home inspector Loden told ABC News. "They start thinking of all the fun we're going to have here. And if you look at it entirely from that direction, then you could leave yourself open to some things that you weren't expecting." For the "Nightline" investigation, ABC News teamed up with our affiliates across the country. Check out the map below, or if you're on mobile TAP HERE, to see the reports in your region. ABC News' Kalyn Wilson and Lizzie Yang contributed to this report. Location assistance for an interview was provided by Loyola Law School, Los Angeles.